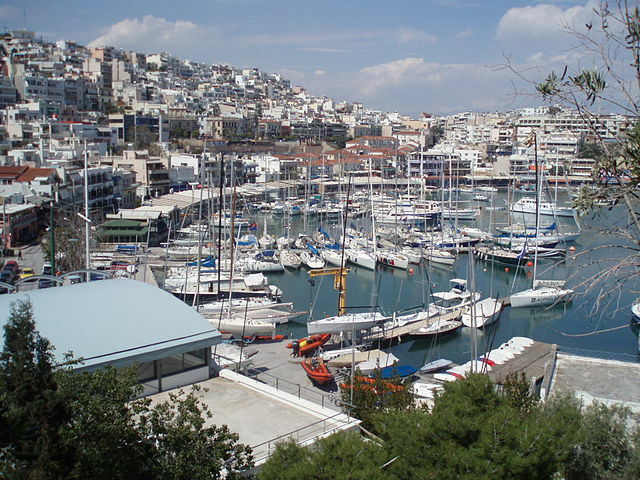 Piraeus has been around since the fifth century BC, and is actually part of the Athens urban area. This is a large city, its port is the busiest in Greece, and the third in the world. This is a magnificent cultural city with hundreds of interesting historical landmarks, buildings, sporting venues, music venues, great restaurants, galleries, museums, and the University of Piraeus.